Have you ever noticed that teens don't get enough love? There are special photoshoots for babies & toddlers, for high school seniors & of course for brides, but what about the in-between years? The years when girls are growing into young women, the years when they are building confidence and finding out who they are? At CTP, we think the "in-between" years deserve to be celebrated! We want young women to feel confident, beautiful and empowered. We think they deserve a special day that is catered to them & beautiful portraits that reflect who they are no matter what their age... and so, CTP Teens was born! 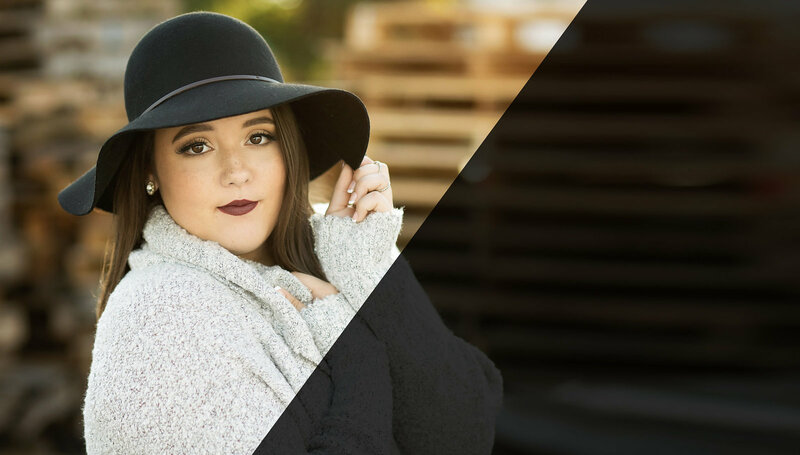 Sessions with Chelsea are fun, fashion inspired & totally catered to your style and personality- and the experience starts way before shoot day! 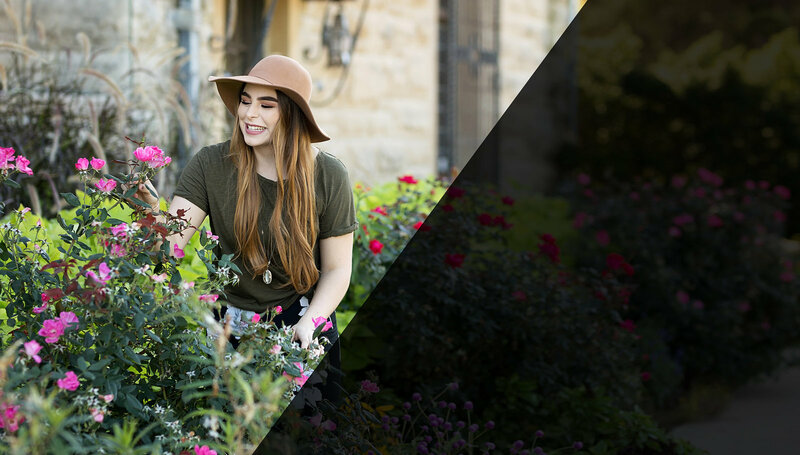 Prior to their session, every CTP teen gets a digital what-to-wear guide to help plan their wardrobe & an online questionnaire so Chelsea can plan the perfect session. 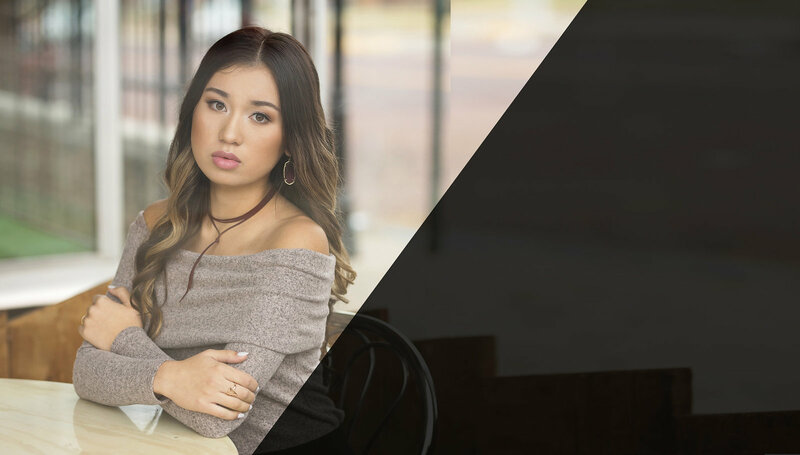 The day of their shoot, teens receive age-appropriate hair & makeup application, up to 90 minutes of shooting time at 2 locations and up to 3 outfit changes! Chelsea will help accessorize & style your looks, and will choose locations that suit your personality and wardrobe. And most importantly- the CTP team will make sure that you feel confident and comfortable & that you are having a fun & memorable experience from start to finish! 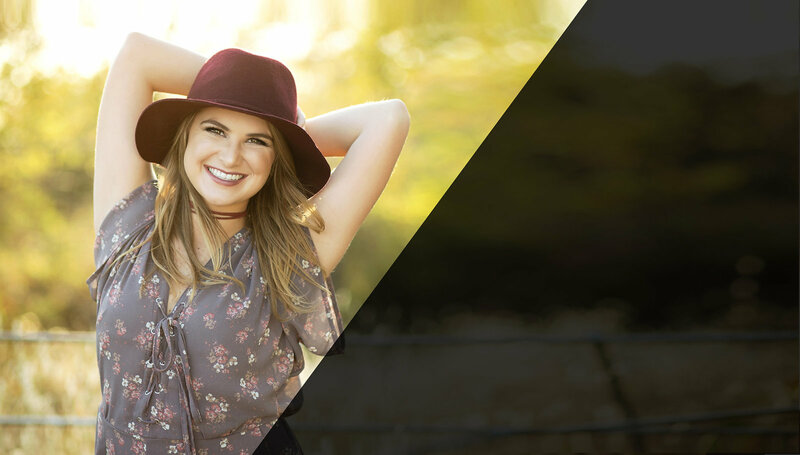 Teen sessions are designed for young women ages 13-16 and are a lite version of CTP senior shoots. This allows them to have a fun & unforgettable experience now without taking away from the special perks they have to look forward to as seniors! 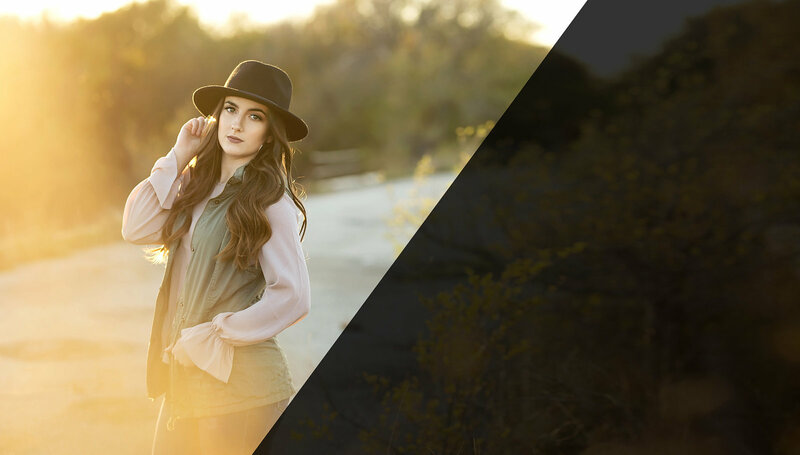 Teen sessions include your choice of 10 high-res digital files OR $250 in print credit. We will view your images together at a private image reveal where you can choose your favorites and design/order products!